We are Gugila, a dedicated team for software design & development. We always strive to make software that is easy to use yet sophisticated and efficient, so you can better focus on what matters for your success. Skill based competitive air-racing game for Windows PC. 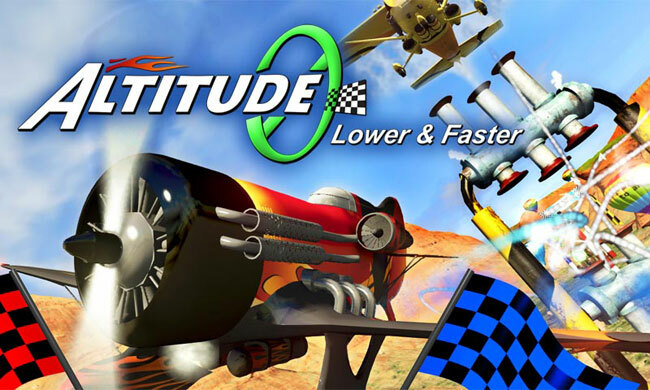 Insanely low and dangerous flying; survive thrilling fast-paced competitive racing in Altitude0: Lower & Faster. Join team-based multiplayer full of crashing action! 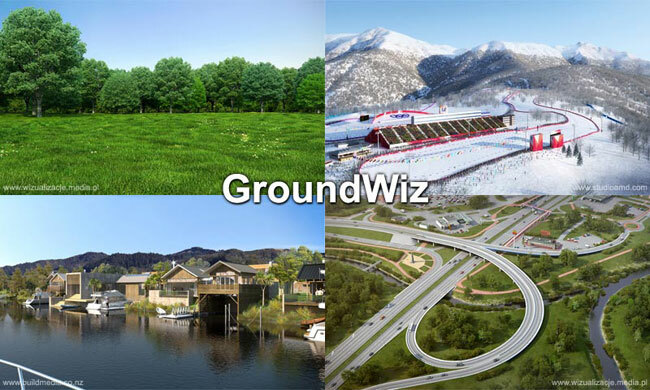 GroundWiz is a 3ds Max plug-in for making nature scenes with ease and precision. GroundWiz Terrain Map for procedurally mapping terrains. A set of procedural shaders for rendering nature in real-time applications. This technology is also used in Altitude0 game. MonitorWiz is an application for tracking web page changes. 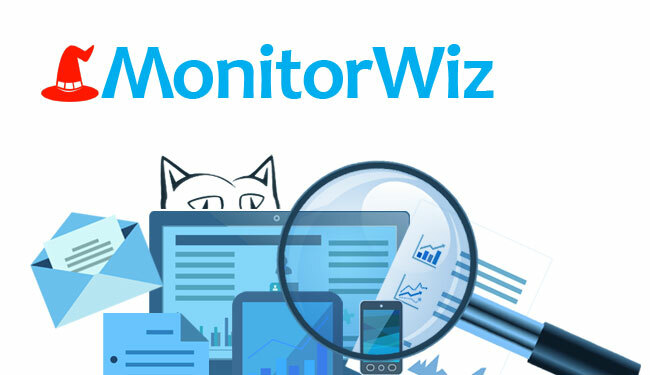 The main focus and strength of MonitorWiz is accurate web page change detection. You can pinpoint specific page areas to monitor, big or small, and MonitorWiz will make sure no change goes undetected. 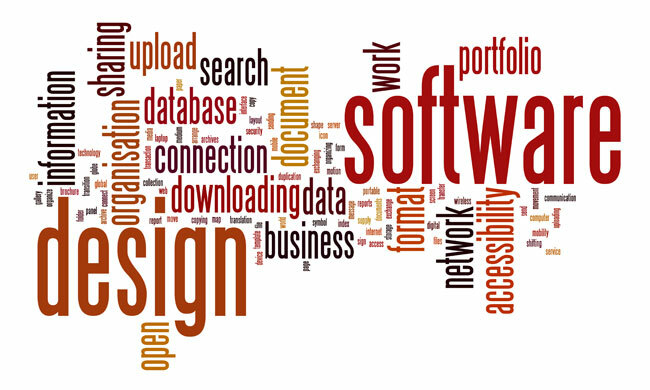 We work on a wide range of technologies, ranging from open source to custom built solutions. Feel free to contact us for details if you have inquires about our services. © 2019 Gugila. All Rights Reserved. The copyright of MonitorWiz, GroundWiz RTS, GroundWiz Terrain Map, GroundWiz Planter, GroundWiz Variation Map, Altitude0 game and accompanying documentation is owned by GugilaTM. Our Web pages are protected by copyright. All rights to the content, design, and layout are owned exclusively by Gugila. MonitorWizTM, MonitorWiz logo, GroundWizTM, GroundWiz PlanterTM, GroundWiz Variation MapTM, GugilaTM, Gugila logo, Altitude0 logo are trademarks of Gugila, d.o.o. All other trademarks, product names, and company names or logos appearing on Gugila website are the property of their respective owners. This Web site may contain links to third-party Web sites. Data, information, goods, or services collected on third-party Web sites are subject to the third-party’s privacy regulations. Gugila is not responsible for the content and their privacy regulations of external internet sites. Your privacy is important to us. We do not collect or request your personal information and credit card number in any case.